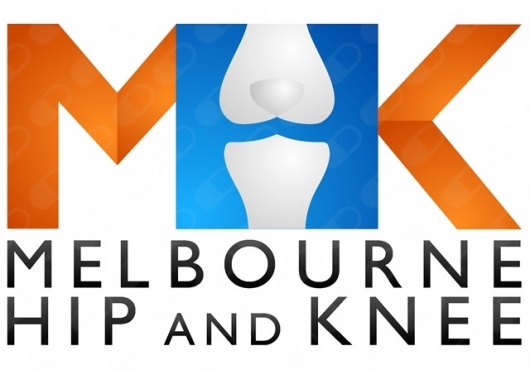 Melbourne Hip and Knee are a group of Orthopaedic surgeons who have a special interest in the surgical management of hip and knee problems. The group formed with the ideal of providing the highest level of care to their patients using the latest evidence based medicine. All of our surgeons have trained locally in Melbourne but have also spent time overseas learning from some of the best hip and knee surgeons in the world. This experience ensures the care you receive is of an international standard. 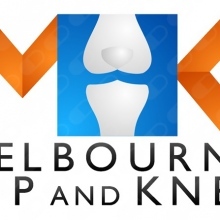 Melbourne Hip and Knee is Based in Hawthorn with easy access via public transport with ample parking onsite and nearby. Our surgeons also consult and operate at multiple locations in Melbourne.